We know that our Members are always looking for new ways to generate customer leads and grow sales beyond Hudson County. We’re here to help. We’re continuously researching business services we believe can help Members of both the Hudson County and Hoboken Chambers in managing and growing their businesses. And it’s why we’ve partnered with Corfacts to offer our Members a cost-effective way to reach nearly 36,750 Northern New Jersey Business-to-Business Company Profiles. A Certificate of Origin—also known as a COO—is a document used in international trade. It is a form, completed by the exporter or its agent and notarized by a Chamber of Commerce, which attests that the goods in a particular export shipment have been wholly produced, manufactured or processed in a particular country. The "origin" refers to the country where the goods were made. Mailing or sending couriers to get your Certificates of Origin stamped is both inefficient and costly. eCertify, is the efficient way to process COO's via an online portal, and saves you time and money. That’s why the Hudson County Chamber of Commerce has adopted the next generation eCertify technology as our standard to process your Certificates of Origin. With eCertify, Exporters and Freight Forwarders now have a secure, seamless and streamlined electronic solution providing real value in cost savings and efficiency gains. Eliminate your paper-based processing of COO’s and start saving time and money today! Click here to learn more. Have you wanted an easy way to use video to promote your business? Would your business benefit from a highly professional video business card? Would you like to add a digital elevator pitch to your social media? Do you want to get a leg up on your competition? Then we invite you to consider taking advantage of a Video Business Card. We all know that social media is fast becoming the best way for small business to advertise. Video represents a cost-effective and easy way to create and share content with targeted audiences. What is a Video Business Card and how does it work? We’ve partnered with Video Marketing Group so that our Members can professionally produce their own Video Business Card. Members can showcase their very own 30 – 45 second videos on their company websites, blogs, and social media outlets like Facebook and LinkedIn. There are two Video Business Card Options. The Standard Option is a 30 – 45 second video of the business owner or company representative delivering a pitch ($225); the Enhanced Option includes a music track and up to five images of your choice in the video ($325). To learn more, please email Melissa Rosario or call 201-386-0699, ext. 220. The evolving world of payment processing may seem complicated and costly, but it doesn’t have to be. We’ve partnered with Infintech to deliver an exclusive benefit that helps Members efficiently process credit cards at a fraction of their current cost. Infintech specializes in electronic payment processing, offering exclusive rates, proven cost-savings and a level of transparency and dedicated support that goes unmatched. Ranked as one of Inc. Magazine’s Fastest Growing Companies, Infintech securely processes more than $3 billion in annual credit card volume, partnering with more than 7,000 customers and 120 strategic partners across 50 states. Click here to download more information about Infintech’s services or get started today by visiting www.infintechllc.com/hudsoncounty for a free, no-obligation rate review. The US Small Business Administration, established in 1953, provides financial, technical and management assistance to help Americans start, run, and grow their businesses. The SBA provides loan guarantees to area lenders for loans to small business. The SBA is the nation’s largest financial backer of small business. The New Jersey district office is responsible for the delivery of SBA's programs and services to 21 counties in New Jersey. New Jersey’s U.S. Export Assistance Centers, part of the U.S. Commercial Service, are federal offices dedicated to helping established, export ready, New Jersey companies sell their U.S. made (must have 51% U.S. content) goods and services to foreign markets. The New Jersey Business Action Center (BAC) serves as a “one-stop” shop for businesses and helps companies to stay and grow in New Jersey, as well as locate in our great state. 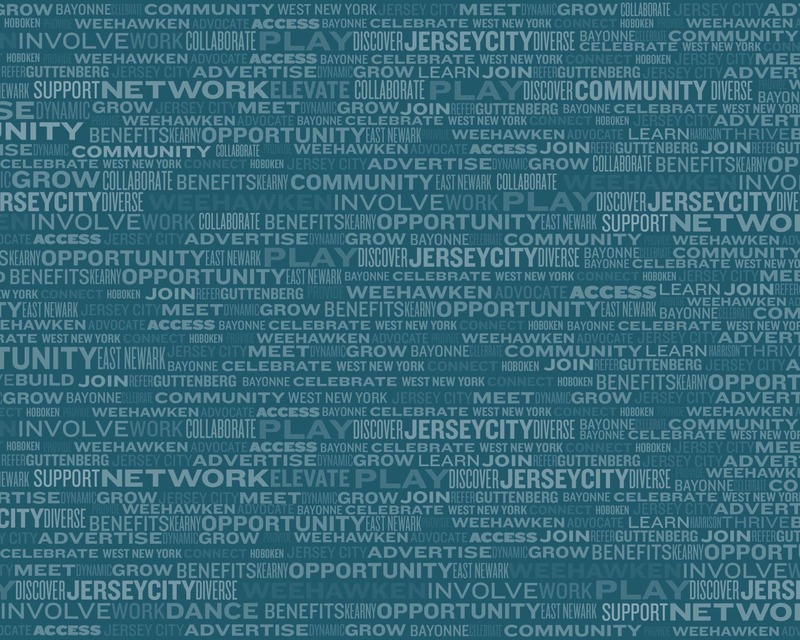 Housed within the New Jersey Department of State and reporting to the Lieutenant Governor, the BAC’s core mission is to help create and retain jobs while encouraging private capital investment in the Garden State. 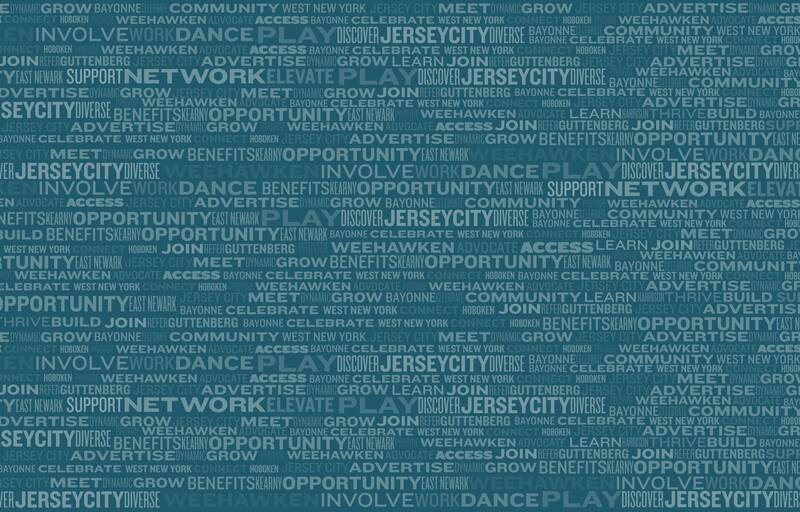 The Center’s business advocates work to encourage entrepreneurship by supporting businesses of all sizes, advancing the global competitiveness of New Jersey companies, and promoting the State’s attractiveness as a vacation destination and business investment location nationally and internationally. See also State of New New Jersey Small Business Portal for information on starting a business, NJ licensing and certificates, and site evaluators and mapping tools. BDI’s facilitate the formation and development of technology-based entrepreneurial ventures, helping them survive and grow during their critical start-up period. The HCCC Center for Business & Industry develops and delivers classes and programs for individuals and businesses, with separate divisions dedicated to each group, with the goal of supporting the growth of a skilled and educated workforce. The Economic Development Corporation works with businesses and government agencies to foster job growth, to aid in workforce development and to encourage economic development throughout the County. The Office of Business Opportunity provides small, minority-owned, women-owned and veteran-owned businesses with the information, resources, and assistance that enables them to prepare to successfully participate in local, state, federal and private procurement and purchasing processes.